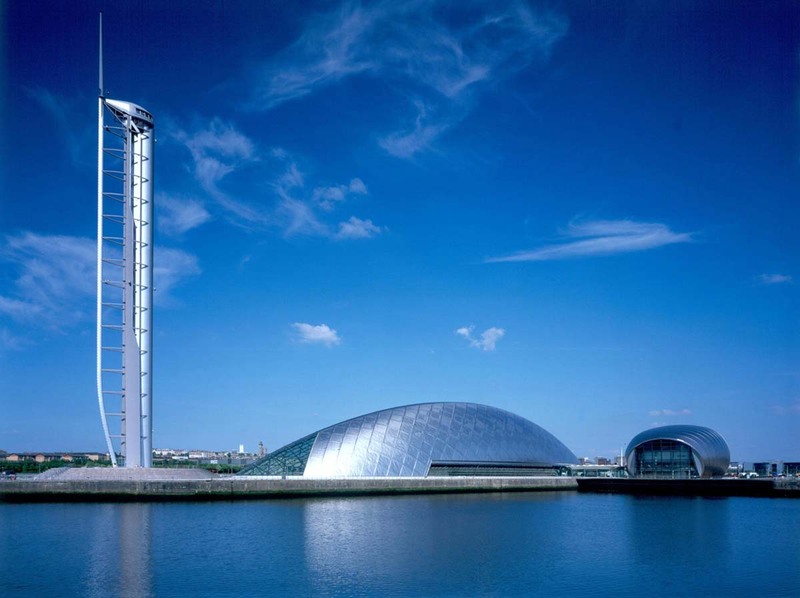 Drum has been appointed by Scottish Enterprise to take forward the next redevelopment phase at Pacific Drive, Pacific Quay, at the heart of one of the city’s most exciting business and leisure destinations. The public exhibition at The Hub, Pacific Quay, is part of the pre-planning application consultation process for the 7.5 acre site which forms a major part of the final stages of the wider Pacific Quay masterplan. 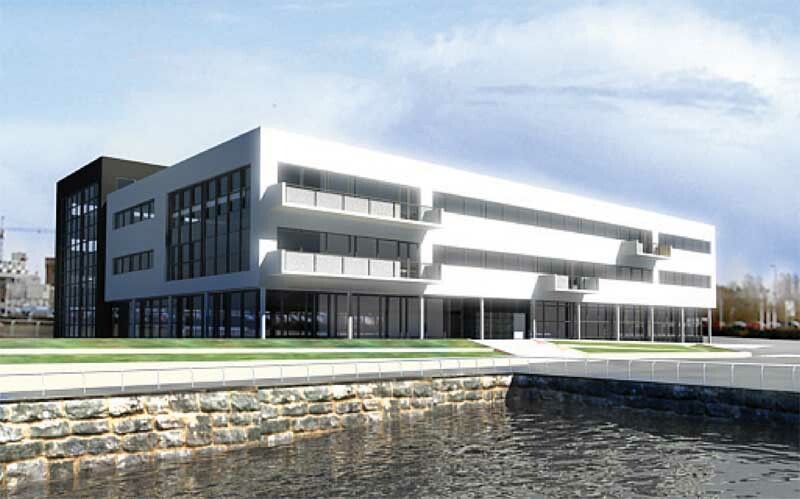 Drum’s proposals include plans for high quality offices, homes, restaurants and bars – together with a new micro-distillery with a visitor centre and restaurant. Welcoming the start of the public consultation process, Graeme Bone, Group Managing Director of Drum said: this developmen “is now Scotland’s most important location for broadcasting, media, digital and the creative industries. 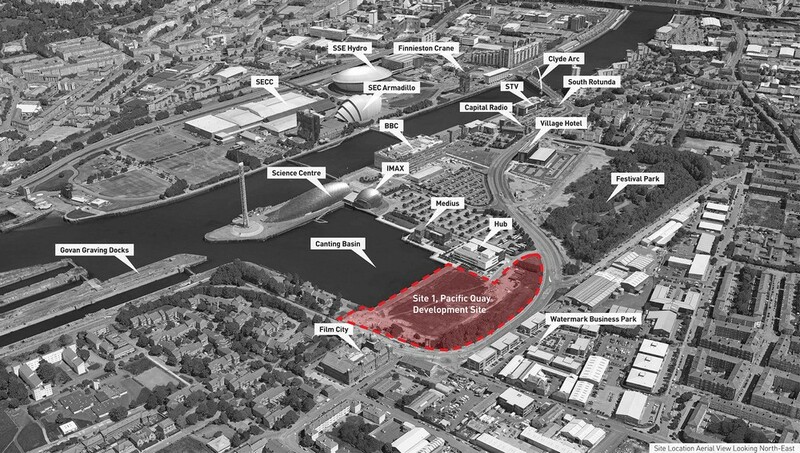 This project represents a rare and exciting opportunity to create an outstanding development at a key strategic site for Glasgow, and one of Scotland’s most promising locations. 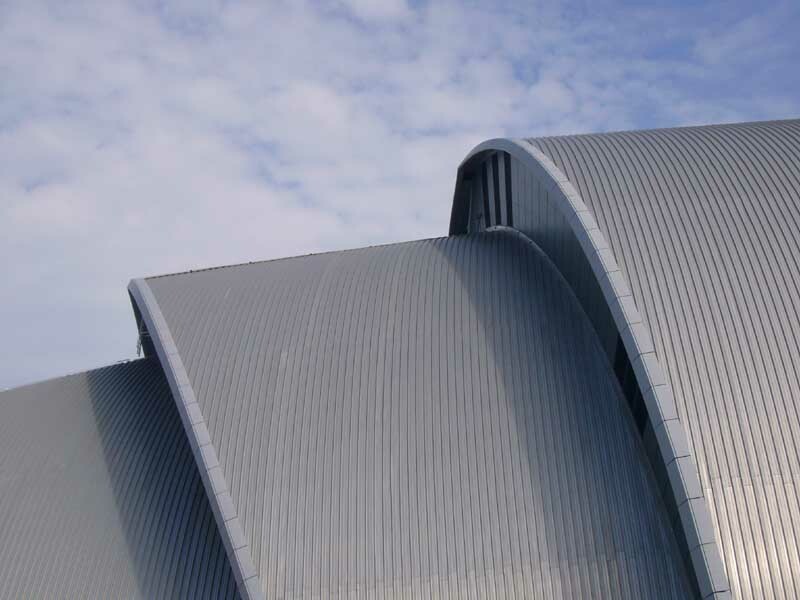 The development is on the doorstep of the SSE Hydro and Scottish Exhibition and Conference Centre (SECC) as well as home to the BBC Scotland and STV headquarters. On behalf of Downtown Space Properties, Cooper Cromar are pleased to announce that Dawn Construction have commenced work on The Hub building in Glasgow. The Pacific Quay Hub commands a prominent South-Eastern corner plot within the emerging Digital Media Quarter, strengthening Scottish Enterprise’s vision for Glasgow’s creative community on the south side of the River Clyde. 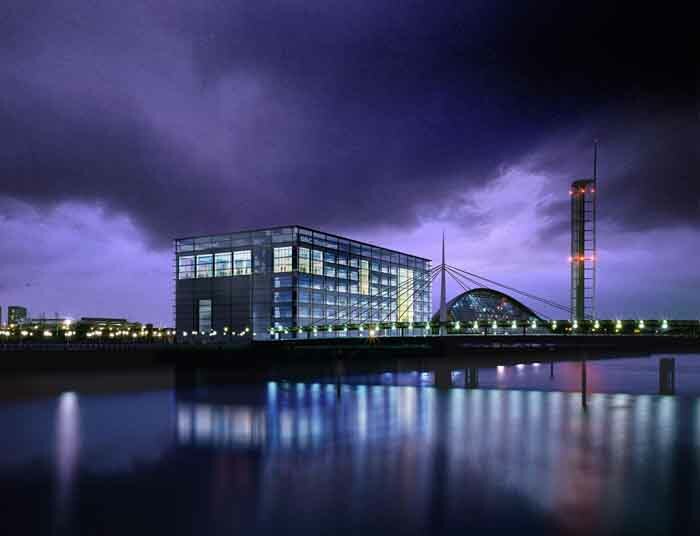 The Hub will sit alongside existing occupiers such as the BBC, SMG, Film City Glasgow and the Science Centre. Due for completion in February 2009, the £12.75m development comprises of 73,500 sq.ft of highly flexible managed business space in some fifty small to medium sized units targeted at digital media and creative industry based companies, a central market square, café bar and neighbourhood shopping. The Hub is being developed with the full support of Scottish Enterprise Glasgow. The Digital Design Studio, an arm of the Glasgow School of Art, is poised to take 20% of the building and plans are already well advanced to house its state of the art 3D digital projection studio, rivaling that of any in the world. As a separate enterprise, the Digital Design Studio and Arup Acoustics also plan a joint venture enterprise which includes a high-tech Sound Lab to develop and marry 3D environments with acoustic technology.